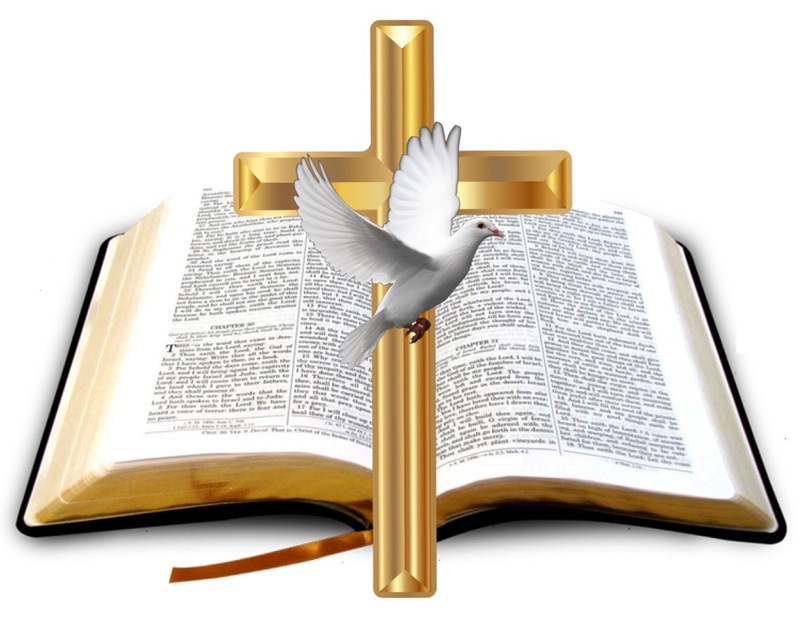 Living Word Bible Church – The Cross-centred Life: Believe it, Live it and Proclaim it. It's all about Jesus our Saviour! We are an independent Christian Church based in Liverpool, United Kingdom. Our vision is to preach and teach the Truths revealed by Almighty God in the Holy Bible, the greatest being the Gospel of Jesus Christ, which is Salvation and Sanctification, made possible only through His Sacrifice on the Cross.